N30m For 30 Nigeria Youths! 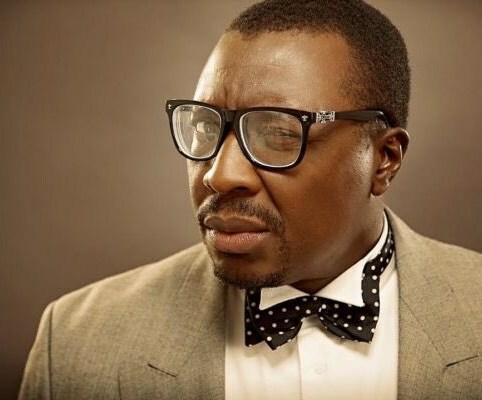 Ali Baba Celebrates 30 Years On Stage By Giving Back! The iconic comedian revealed his plan to loan out a whopping sum of N30m to 30 random Nigerians under the age of 30 who has a solid business plan with zero interest. “In the days to come… As I kick off the celebration of 30 years on stage as a comedian, I will be revealing how 30 Nigerians below the age of 30 will benefit from my N30m intervention revolving loan. Ali Baba was born in Warri, Delta State, on June 24, 1965, to the Royal Family of Agbarha Otor, Ughelli North Local Government Area. He is the first son after several girls. He spent the first 8 years of his life in Warri (Delta State, Nigeria).